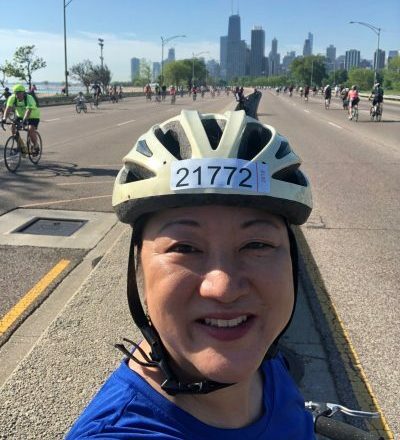 Since being elected to the Illinois House of Representatives for the 2nd District in January 2017, Rep. Theresa Mah (D-Chicago) has actively pushed for legislation that improves walking, biking and public transit. The freshman lawmaker’s most recent win occurred when then Gov. Bruce Rauner signed the Bike Safety and Dutch Reach Act. The law adds bike safety to the state’s Rules of the Road manual and the driver’s license exam. 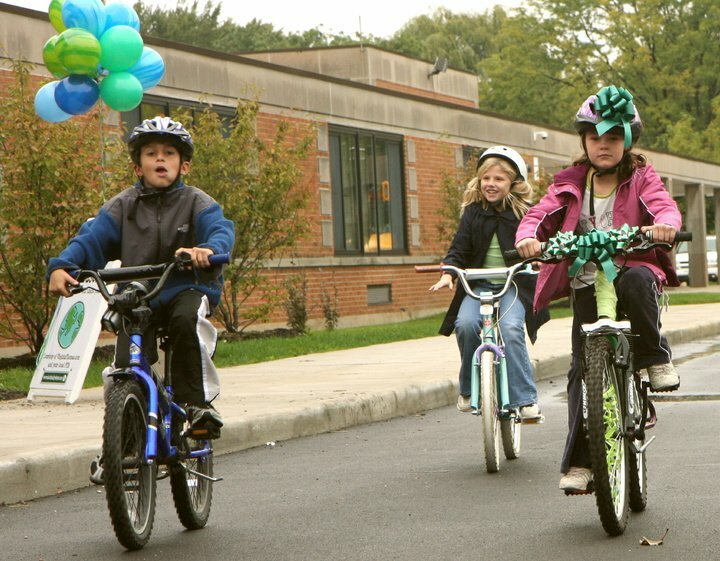 Would you like to see your local schools teach walking and biking safety to kids? With your help, we can make that happen. Last year, thanks to the efforts of Active Trans and our partners, a law was passed requiring that K-8 public schools teach walking and biking safety to students. 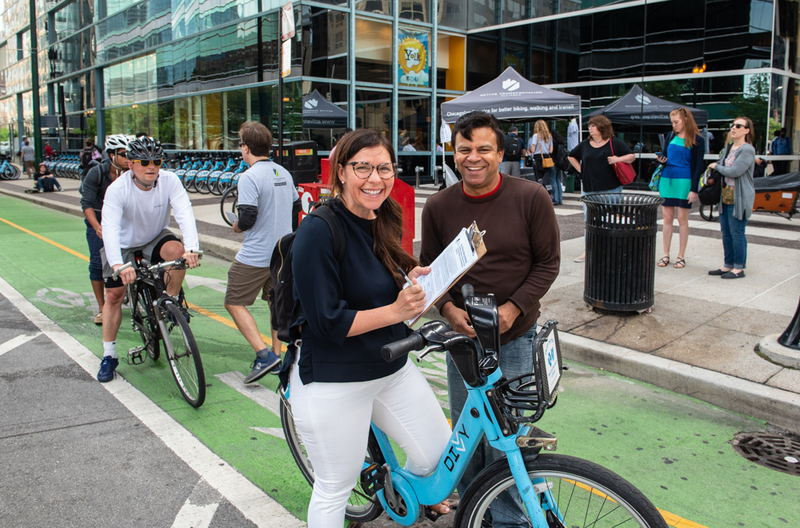 Now we’re working with advocates in communities across the Chicago region to help implement the Illinois Bike Walk Education in Schools Act and encourage districts to comply with the new requirement. Lynda Lopez is on a mission to prove that transportation is about much more than just getting from point A to point B. She contends that creating safe walking, bicycling and public transit conditions are fundamental to creating thriving, vibrant communities in Chicago. 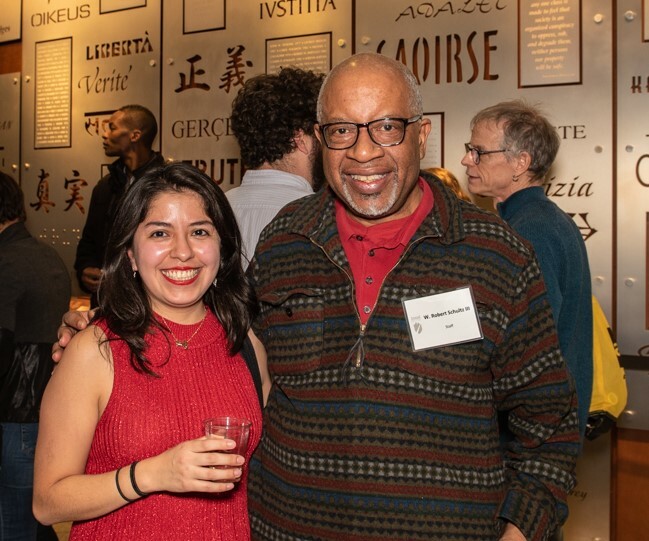 As a reporter for Streetsblog Chicago, Lopez explores how transportation and mobility intersect with social justice and equity, giving voice to the residents and communities that are grappling with these issues. 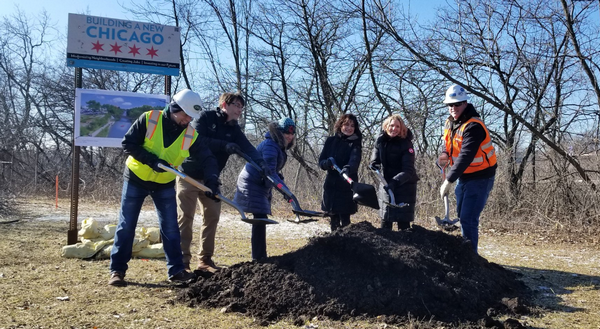 Adding green space along the Chicago River will create a dynamic experience for people walking, biking and running on a 27-mile continuous river trail. 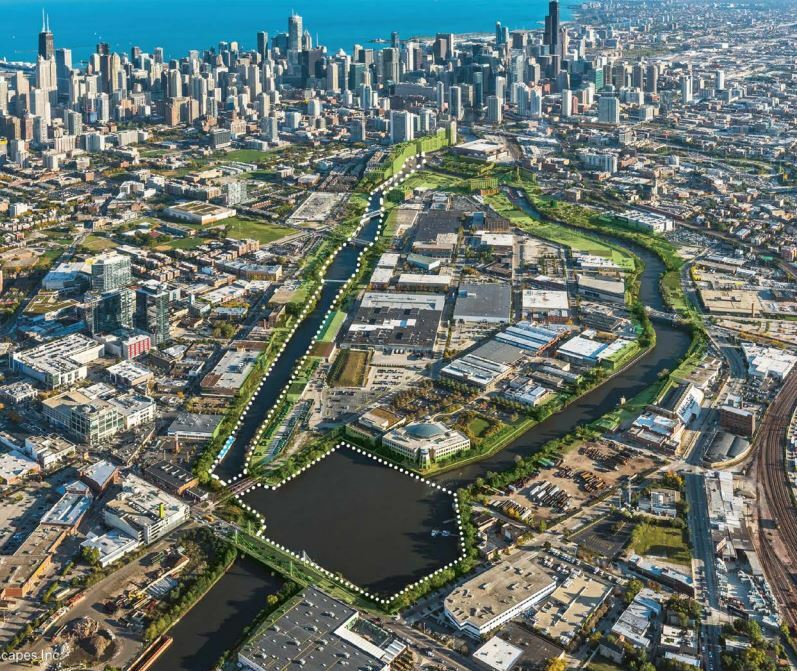 The city has taken an exciting step toward this vision with a plan for the Wild Mile Chicago , a 17-acre floating park along the North Branch Canal. 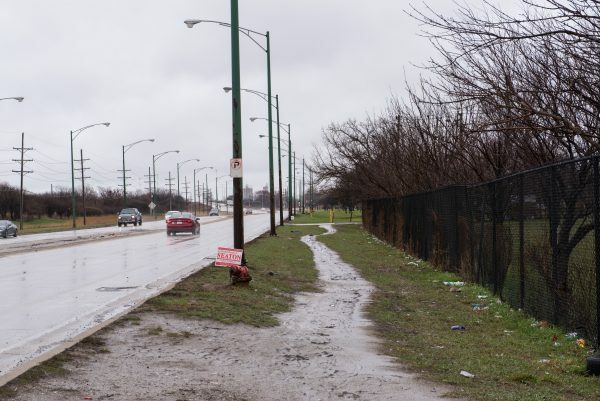 Approved in the North Branch Framework Plan, the park will run in-stream from North Avenue south to Chicago Avenue. 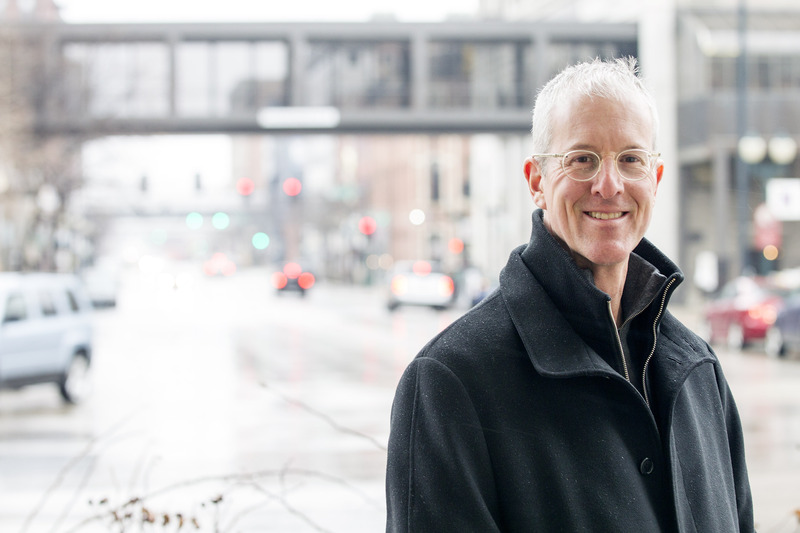 We recently had an opportunity to ask Jeff his take on what’s needed to make Chicagoland a better place for biking and walking. 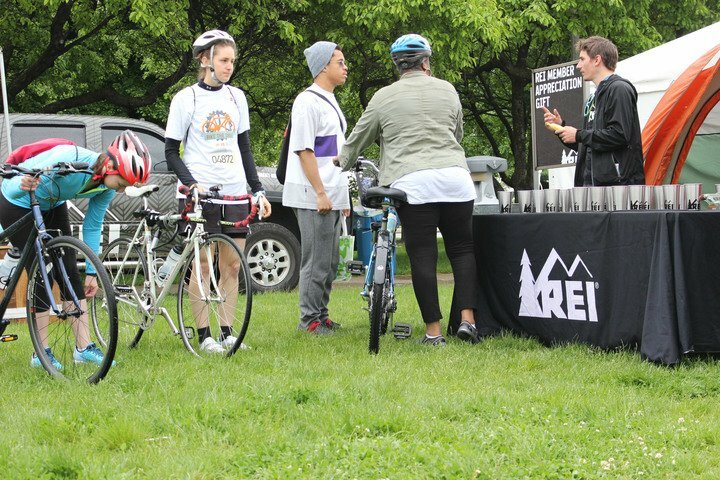 We will be honoring REI by giving the company a Business Leadership Award at our 2019 Active Transportation Alliance Awards Reception on March 7. Please join us as we recognize REI as well Chicago Mayor Rahm Emanuel and Logan Square Neighborhood Association. Chicago’s leading candidates for mayor recognize the untapped potential of the Metra Electric Line and understand why the next administration must upgrade it. 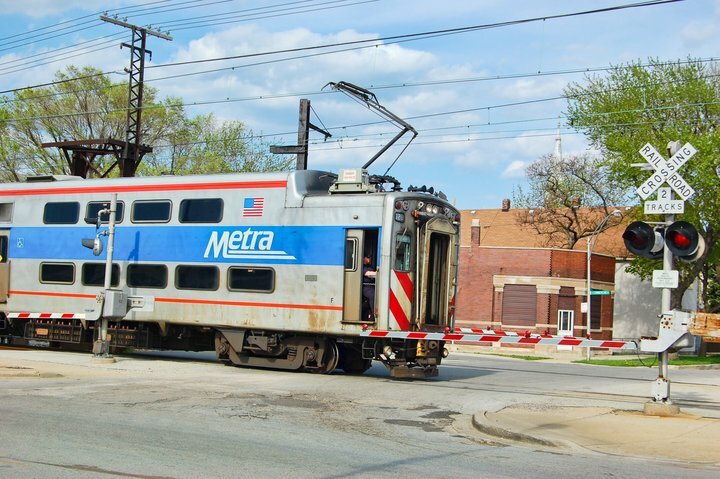 For years Active Trans has worked with community-based partners in the Coalition for a Modern Metra Electric to fight for more service, better coordination and safer stations along the line.